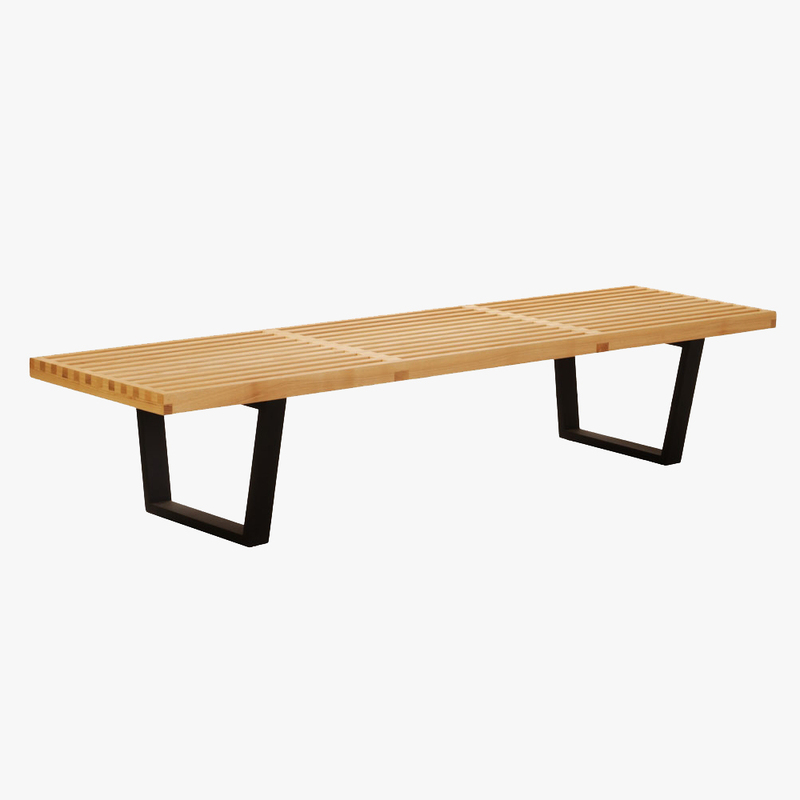 The replica George Nelson bench is perfect for the contemporary home. 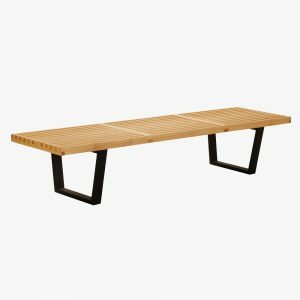 Giving us the modern classic feel this bench is on trend, practical and good looking. 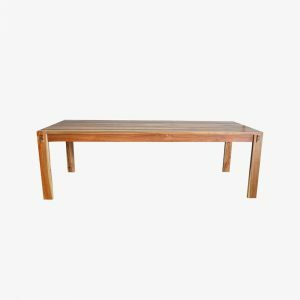 The replica George Nelson bench is perfect for the contemporary home. 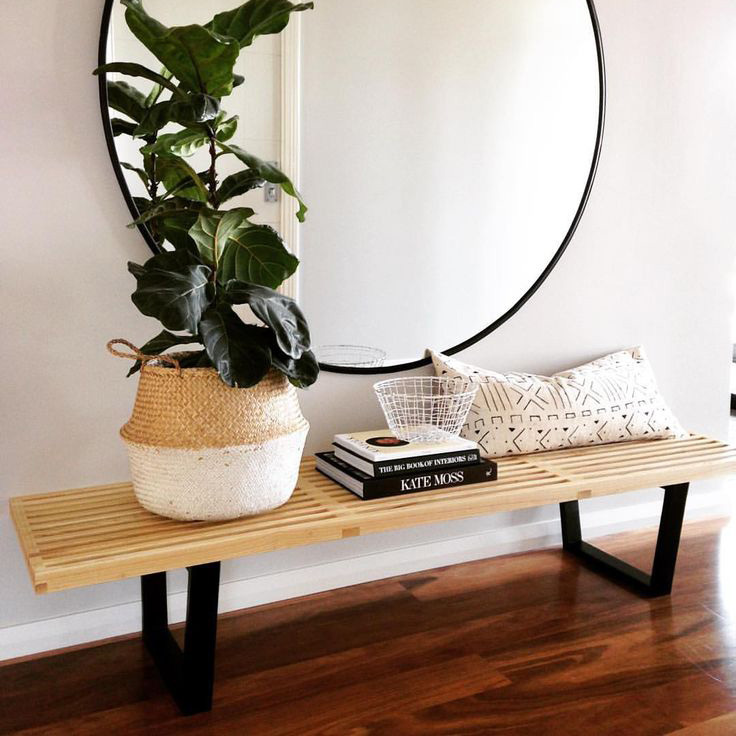 Giving us the modern classic feel this bench is on trend, practical and good looking. Can be used as a casual coffee table or bench. We love the Replica Tolix range. 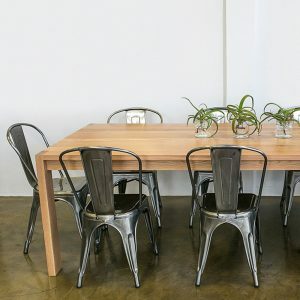 This cafe table is inspired by industrial luxury, comes with a rustic metal base and dark elm timber top. It is available in clear metal and rusty. This dining table is named for its elegant appeal. It has thin classic turned legs with the top of the leg exposed and adjoining the grain on the top. It is timeless and works well in any interior – from classic to eclectic to contemporary. It is available in oak and kiaat. Available in 6 seater, 8 seater and 10 seater sizes. 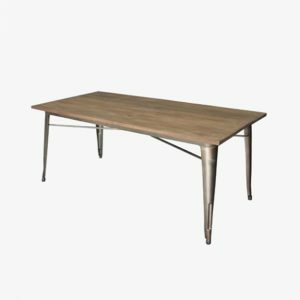 The Friedman dining table is named after the client for whom it was designed for. 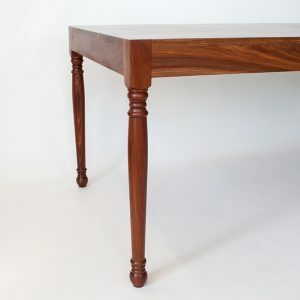 It has thin contemporary block legs with the top of the leg exposed and a join detail on the side. It is gorgeous in any timber and elegant in its style. 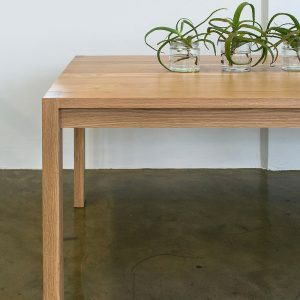 It is available in oak and kiaat. Available in 6 seater, 8 seater and 10 seater sizes. The country side tale is a part of our wire range. 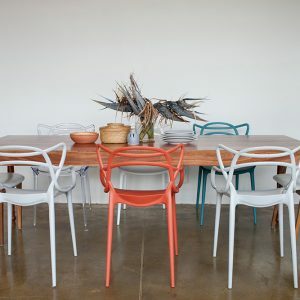 This is made from mild steel, is welded into this modern design and powder-coated to the colour of your choice. Its simple but fun design is a great addition to your lounge or occasional seating area and will change the look in an affordable way. We love the Replica Tolix range. 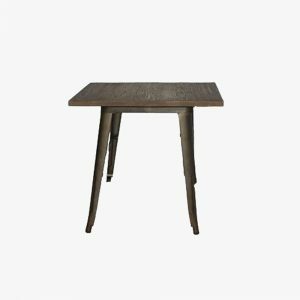 This dining table is inspired by industrial luxury, comes with a rustic metal base and dark elm timber top. It is available in clear metal and rusty.